Our apology - the donation feature is not implemented at this time - we are working on it. It should be available soon. Please remember us in the future. 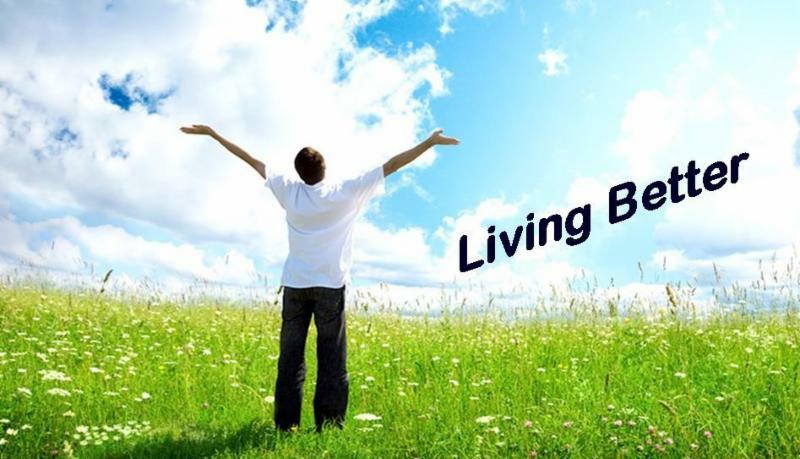 Next Sunday will be our final message about Living Better. On March 17 we will begin a new sermon series called ROOTED which will be about the Spiritual Disciplines of Bible Study, Discipleship, Guidance, Confession, Worship, and Service. Before the ROOTED sermon series begins, Rev. Kathy Mordecai will join us again to conduct the worship service on March 10th. Pastor Jana will be out of town on that Sunday.